You're Split for choice in Croatia this Summer! 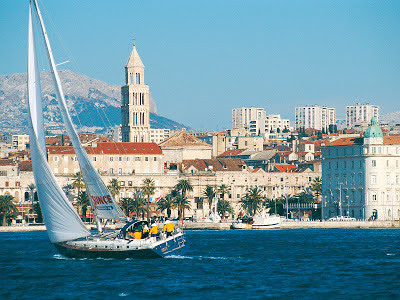 As the second largest city in Croatia and the heart of the Dalmatian coast, Split sits on the southern side of a high peninsula and is the key transport hub of Dalmatia with its many road and sea connections to the regions numerous summer resorts. 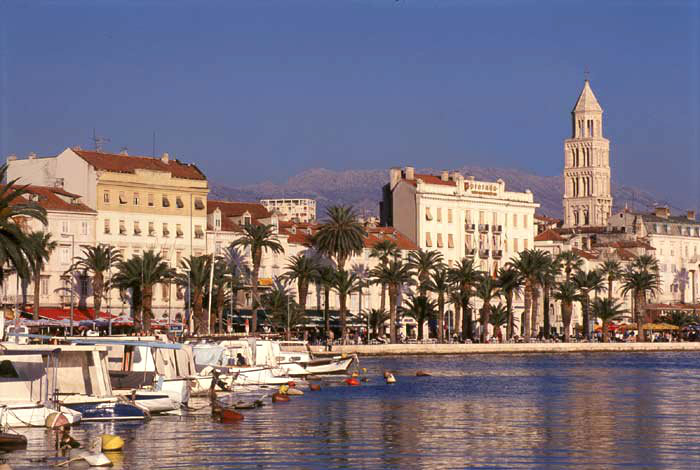 The Old Town is home to Diocletian's Palace, a UNESCO World Heritage site and presents visitors with a clean, well kept harbour promenade lined with beautiful palm trees. 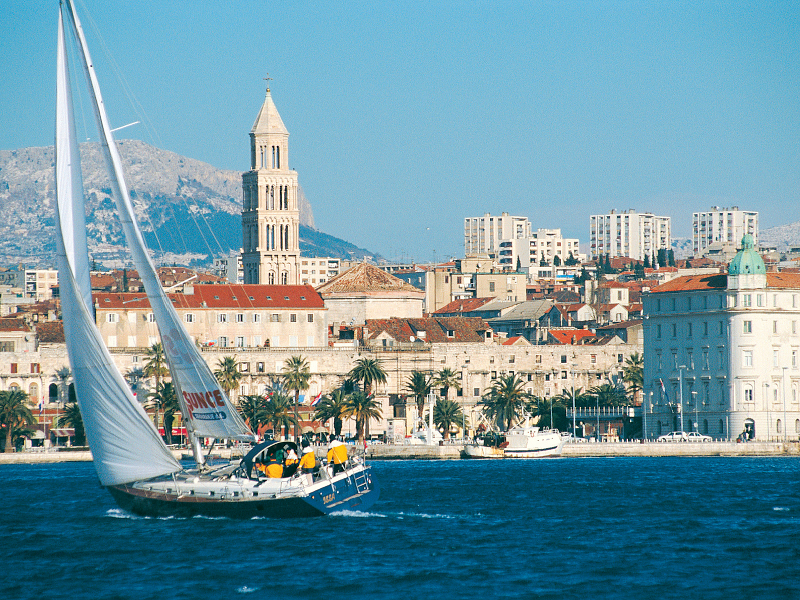 Split is an urban and cultural city bursting with old tradition, a variety of archaeological, historical & cultural monuments and many restaurants and wine cellars offering local specialties. The city is also considered by most as the best place to shop in Croatia with the widest choice available from designer clothes to local souvenirs. Split also offers visitors the chance to get some sunbathing done with beaches in and around the city. Due to its location, Split is the perfect base for holidaymakers for excursions to the many nearby attractions, a cruise along the Adriatic coastline or a visit to one of the beautiful Croatian National Parks. As the specialist tour operator for Croatia Holidays, Balkan Holidays offer a wide range of hotels and apartments in the Dalmatia region and are pleased to announce the arrival of three new hotels in Split for next summer, the 4* Hotel Park, 4* Hotel Globo and the 5* Hotel Atrium. 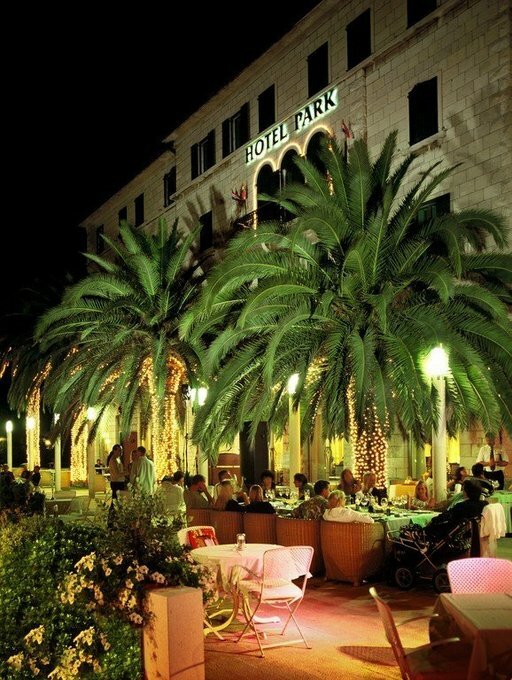 Just a short walk from the centre of town, the Hotel Park is located next to the beach of Bacvice and near the famous Diocletian Palace. The hotel has won numerous awards for its quality and has won the award for “best small and family run hotels” as voted by the Croatian Association of Hoteliers and Restaurateurs. If you visit the Hotel Park be sure to try the renowned Restaurant Bruna! The Hotel Globo, situated in the centre of Split is a picturesque 10 minute walk from Diocletian's Palace and the green Marjan Hill. The Marjan Hill is popular for jogging, in-line skating & biking as well as providing a stop off point for visitors heading to one of the nearby beaches for some swimming and diving. Nearby the hotel there are plenty of Cafés & Restaurants offering fresh Mediterranean cuisine. Built of marble & glass, the impressive Hotel Atrium is an exciting addition to our summer programme. Situated in the centre of Split, the hotel was founded on the remains of ancient Split where traces of the old Roman Empire can still be seen from the basement of the hotel itself. 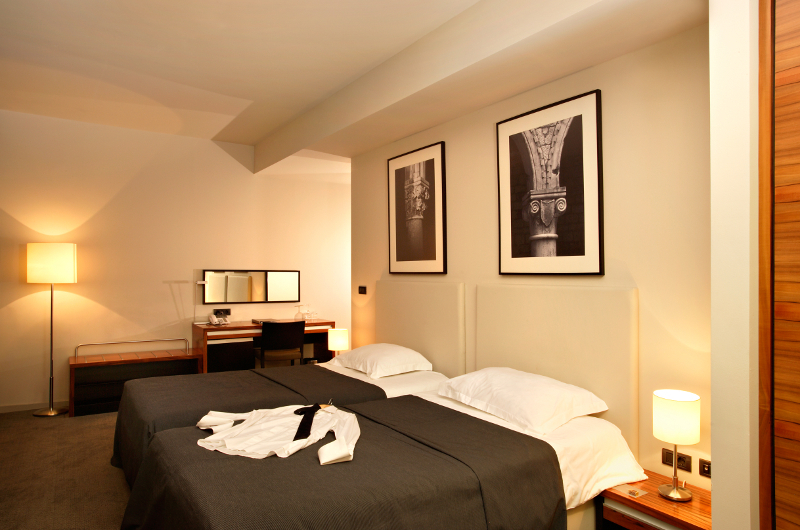 Besides its convenient location, the Hotel Atrium offers modern, well equipped rooms with professional and friendly staff on hand to ensure your every need is taken care of and your stay is a one to remember. The hotel also offers an exquisite wellness centre providing a wide range of treatments and services.